Whispbar HD bars are an aerodynamic heavy duty bar that can be fitted to nearly any vehicle. 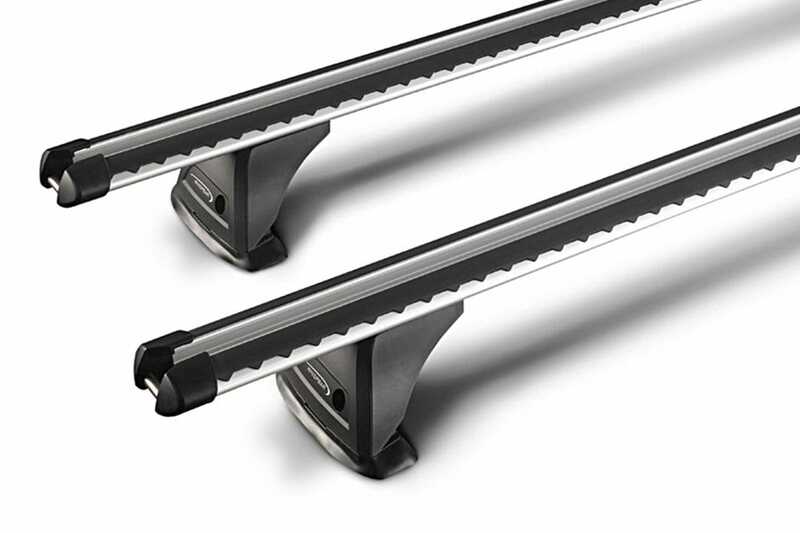 With a load rating up to 100kg per pair, the Whispbar HD is an excellent choice for tradesman and D.I.Y.ers alike. Inlay Technology: Rubber “load strips” are integrated into the aluminium crossbar, protecting the crossbar and your load.